Carts For Less offers services for all sneakerlovers that for some reasons can’t buy desired items on their own. So there are two options: Adidas Carting Service. Supreme Slots. Adidas Carting Service. Specially for the Yeezy drop you may purchase as many carts as you wish. Supreme Slots. You can choose any item that you want to checkout and the service will perform with the highest success rate. 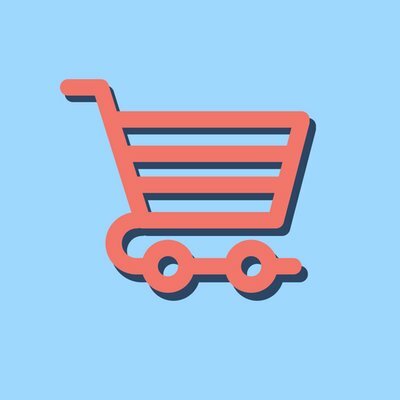 This is the most affordable buy/sell cart service, so for example you may give your money to some another company and have vague result, or to use Carts For Less and for the same money buy five times more carts and have more chances.